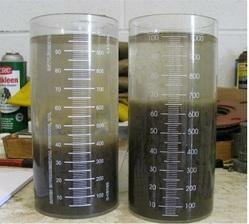 We are one of the leading organizations providing Laboratory, Water Treatment, Environment and Monitoring Services. Leveraging on the expertise and vast experience of our highly trained professionals, we are effectively engaged in undertaking and executing all the aspects of these services with extreme efficiency. 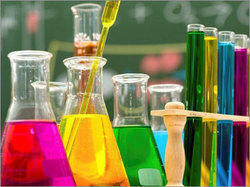 Known for their promptness, time bound and professional nature, these services are highly flexible and cost-effective. 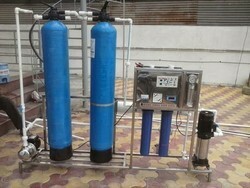 Leading Service Provider and Trader of Water Treatment Plant Spares such as Dosing Pump, Reverse Osmosis Membrane, Diffusers, Bio Pac Media and Tube Settler Media from Chennai. 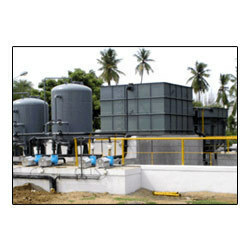 We are a leading Supplier & Manufacturer of Water Treatment Plants such as Water Treatment Plant, Effluent Treatment Plant and Sewage Treatment Plant from India. 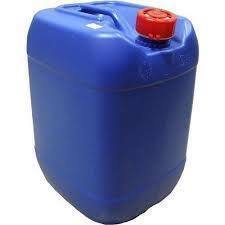 We are the prominent manufacturers and suppliers of a wide range of Effluent Treatment Plant Chemicals(ETP) Chemicals to our clients. 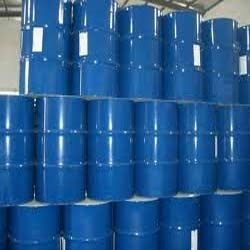 Our ranges of these are formulated using superior quality chemicals that are procured from reputed and certified vendors of the industry. 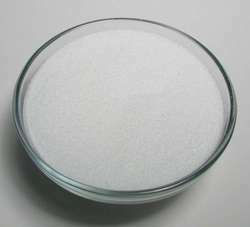 These chemicals are also checked stringently by quality analysts to ensure that defect free and best quality products to our honoured clients. Clients can avail these from us at reasonable prices in the market. 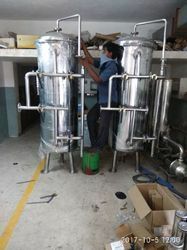 Our product range includes a wide range of Water Treatment Equipments such as Flash Mixer, Flocculator, Lamella Clarifier, Oil Skimmer and Fabrication Units. Service Provider & Trader of a wide range of products which include Descaling Chemicals such as Scale Remover and Descaler. 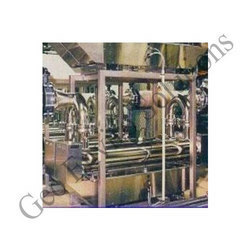 Offering you a complete choice of products which include Fabrication Work such as Filters and Vacuum Breaker & Pressure Breaker. 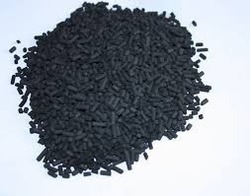 Leading Manufacturer and Supplier from Tiruchirappalli, our product range includes Water Treatment Chemical such as Activated Carbon, SMBS Sodium Meta Bisulphate and Water Treatment Plant Chemical. 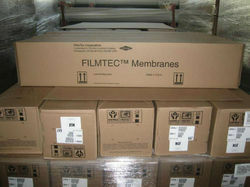 Leading Manufacturer and Supplier from Tiruchirappalli, our product range includes Dow Filmtec Membranes such as Filmtec Bw30-365, BW30-4040 RO Membrane, Filmtec Lchr4040, Filmtec Lcle 4040, Filmtec Bw30-400, Filmtec Sw30hr-380 and many more items. 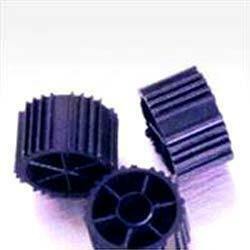 Prominent & Leading Manufacturer from Tiruchirappalli, we offer granular activated carbon and activated carbon powder. 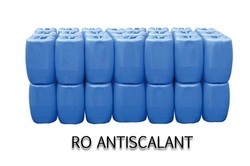 Prominent & Leading Manufacturer from Tiruchirappalli, we offer ro antiscalant and ph booster chemical. We are a Leading Manufacturers, Suppliers & Service providers of Bubble Diffusers. 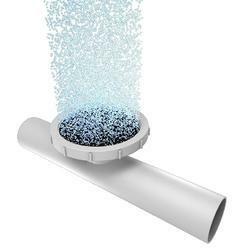 The Diffuser is manufactured using high Grade EPDM rubber, Silicon and EPDM with PTFE coated with rows of perpendicular perforations "I" slits expand to produce fine bubbles then contracts immediately itself when air supply is stopped thus prevent tearing. 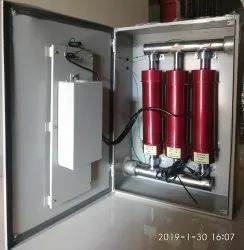 The diffuser is a fine bubble aerator that has all the advantages of a higher oxygen transfer efficiency and trouble free operation with low maintenance and ease of installation. 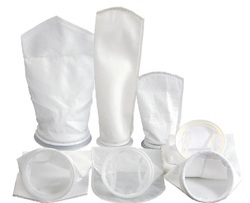 Our range of products include stp bioculture. 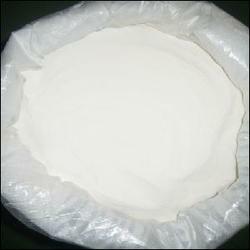 Pioneers in the industry, we offer evaporator antiscalant from India. 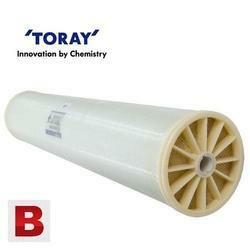 TORAY first began producing Reverse Osmosis and Nanofiltration spiral wound membrane elements in 1967, starting With cellulose acetate membrane elements. 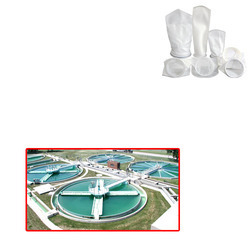 Today, our product line includes a full range of state-of-the-art cross-linked polyamide composite membranes manufactured under ISO-9001 certification. More than 30 years of production experience, thousands of high-performing RO plants throughout the world are the foundation of the excellent reputation that TORAY membrane products have. 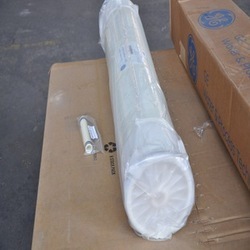 Toray offers most of its standard 8" elements with a new flush cut design. The anti-telescoping device (ATD) on new TM elements provides improved face-to-face contact for hydraulic loading, providing more uniform distribution of the loads. 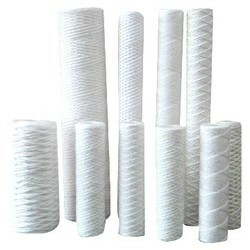 These new flush-cut elements are fully compatible with many other elements in the industry. With its new flush-cut elements, Toray has set its sights on how internal sealing is done, thus ensuring the highest degree of integral sealing between elements within the pressure vessel. 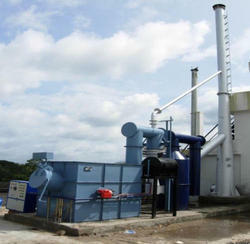 Manufacturer of a wide range of products which include bio medical waste incinerator, solid waste incinerator and sanitary napkin incinerator. 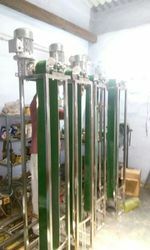 Pioneers in the industry, we offer cellsafe electronic magnetic water conditioner for agriculture, cellsafe electronic magnetic water conditioner for domestic and cellsafe electronic magnetic water conditioner for construction from India.